At present we are sailing through the Mediterranean Sea en route to our last port of call. There were a few white horses out there last night, nothing too drastic but enough gentle movement to remind you that you are in fact on a ship in the middle of the sea. Wonderful! Since my last update we have enjoyed a few days at sea and calls to Civitavecchia, Italy, Ajaccio, Corsica and yesterday Gibraltar. We took the day pretty easy in Civitavecchia, deciding not to make the trip into Rome this time. There’s not a lot in Civitavecchia to be honest but I love Italy so for me just being in an Italian port again was good enough. 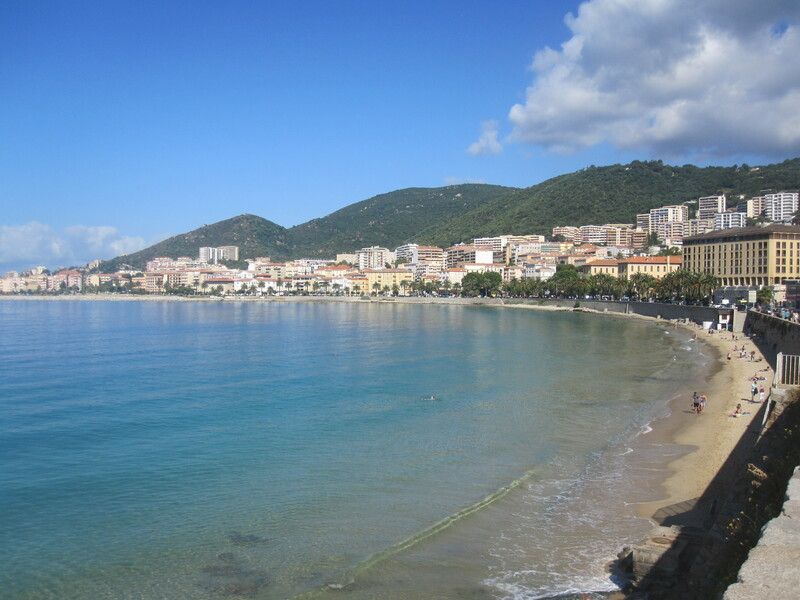 Corsica on the other hand was a wonderful treat. It was my first time on the island and what a picturesque one it was, the small beach was a nice surprise too along with the wonderful Sunday market. They were selling all sorts of food delights including Nougat, cheese of every description and smell! 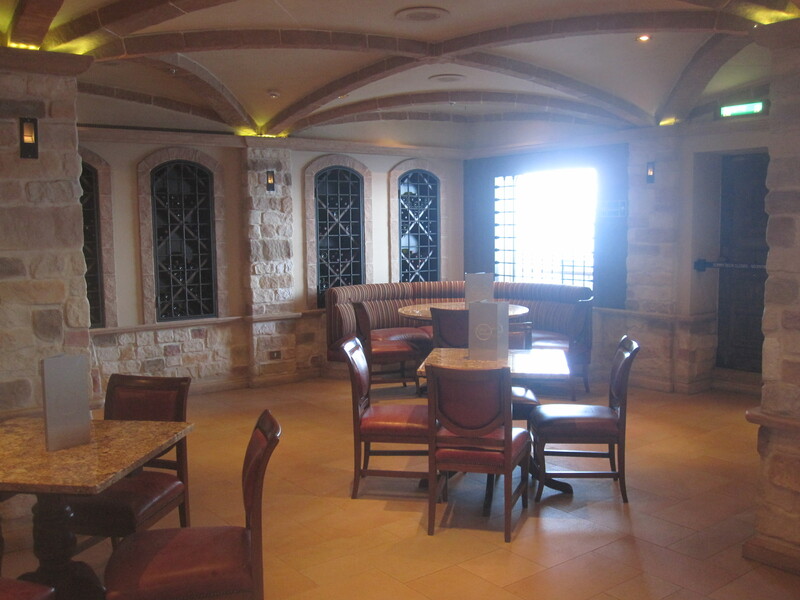 Freshly baked goods, olives and much more. I indulged in a Pain au Chocolat from a lovely elderly lady. It was delicious and as I had skipped breakfast on the ship it was a welcome addition to my tummy. Gibraltar as always did not disappoint. I found a shop here a few years ago right at the top of Main Street called Pashmina and I fell in love. They sell all kinds of Indian ornaments, pictures and so on. The gentleman that owns the store is very polite and friendly and will always give you some kind of background information on anything you purchase, I first bought a metal wall mask of Ganesh. He told me all about it and what the meaning behind Ganesh was. I found it fascinating so when I made the trek to the top of the street yesterday I was excited to see what I would end up leaving with. Those purchases turned out to be a wall mask (I collect these from as many ports as possible) which is black in colour and adorned in a typical Indian manner. I also purchased a large canvas painting of an Elephant. It is truly beautiful but getting it back to the ship in the baking heat of the day turned out to be more effort than I wanted, I also managed to smash a bottle of Rum that I had bought just as I got outside the port entrance, typical or what? As I mentioned at the beginning of this post we are en route to our last port of call. It was scheduled to be La Coruna but due to bad weather we are expected to head into later this evening our captain decided it would not be safe enough for us to try and dock in La Coruna tomorrow. If I remember correctly he said we could experience winds between 30 and 40 knotts from a north-easterly direction, the same direction as we would need to head to enter the port. Instead we will be calling into Vigo where although strong winds are still expected it will be far safer for us to dock. We only have 2 days of the cruise left and I can honestly say that once again P&O Cruises have not disappointed me. 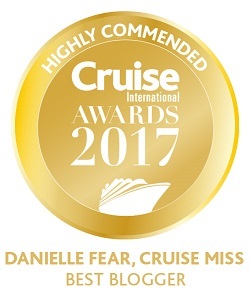 The cruise has been wonderful as always and the crew are a pleasure! A few days ago I also bumped into a waiter who was on my first cruise. It has been so nice catching up with him and finding out how he has progressed with his career over the last several years. Ventura as always has been my home from home. She is in great condition, clearly getting lots of TLC from her crew and her refurbishment has added some lovely little touches to what was already a gem of a cruise ship. There have been several weddings on board too and they couldn’t have picked a better ship! 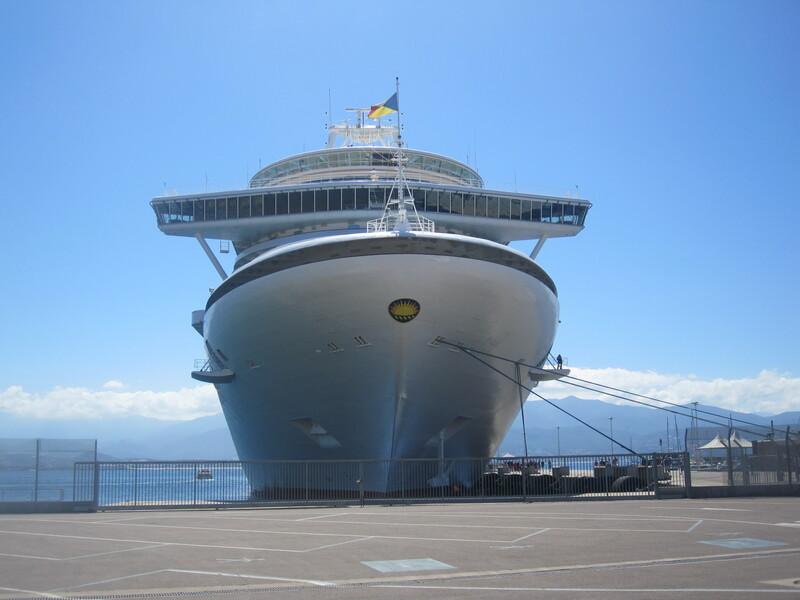 Until next time cruise lovers…………. 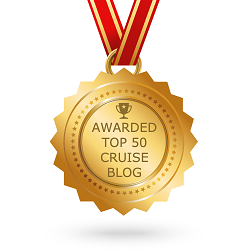 I really enjoy reading your blog, especially as we’re going back on Ventura later this year. 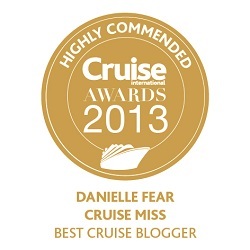 Thanks for your blog Danielle, we are going on Azura next April and calling at Gibraltar, Ajaccio and Civitavecchia. Really looking forward to it now! 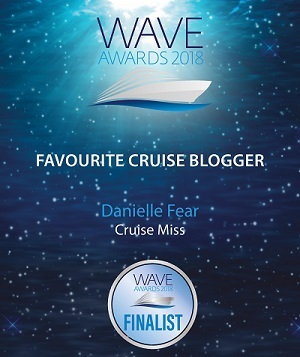 I have enjoyed your blog Danielle, thank you. We are distined to join this cruise on the 15th September, just a few months away. So excited after reading you discription of the different ports.